With this amazing Spring weather, who isn't itching to take a trip outside the city and stretch your legs, stretch your lungs, stretch your heart. Now that we've put it that way, are you ready to escape to Alberta's modern castle in the foothills, Azuridge Estate Hotel? 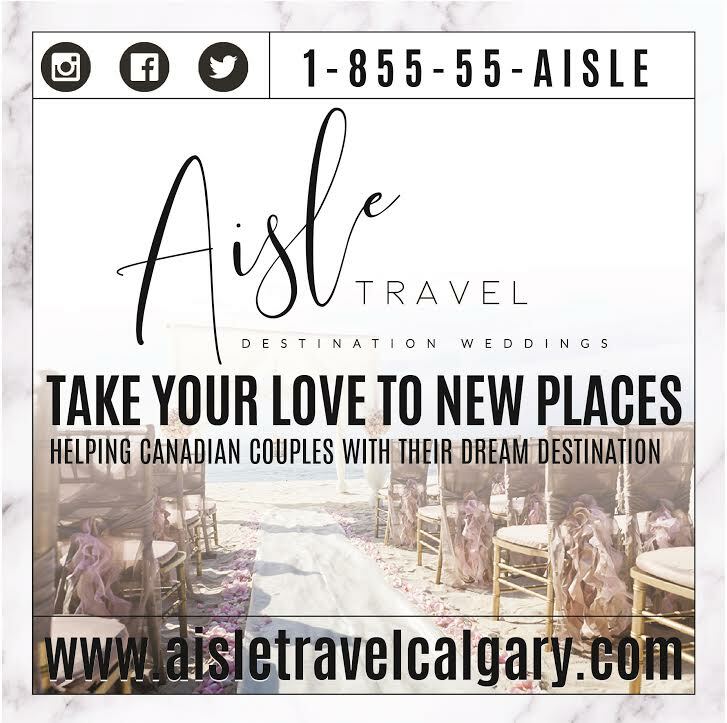 Architecturally stunning and located just 15 minutes west of Spruce Meadows, Azuridge has become an iconic Alberta wedding venue, offering world class services. 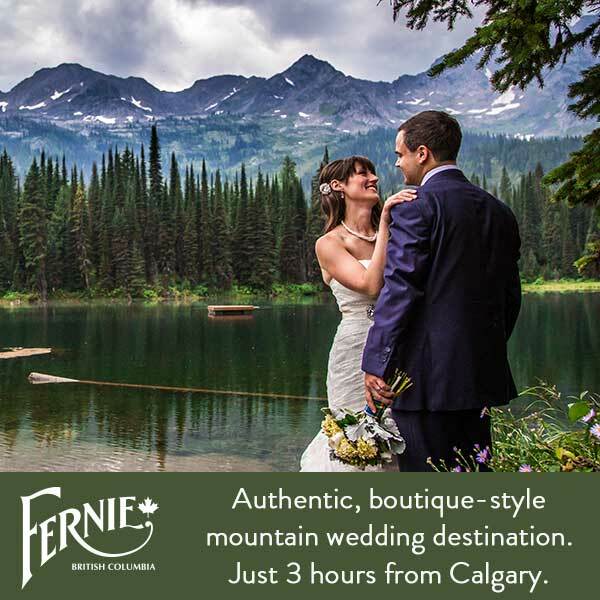 And if grabbing a coffee, putting on your sunglasses and taking in our beautiful country isn't enticing enough, what if we told you you could knock off a ton of your wedding planning To Do's in one day? 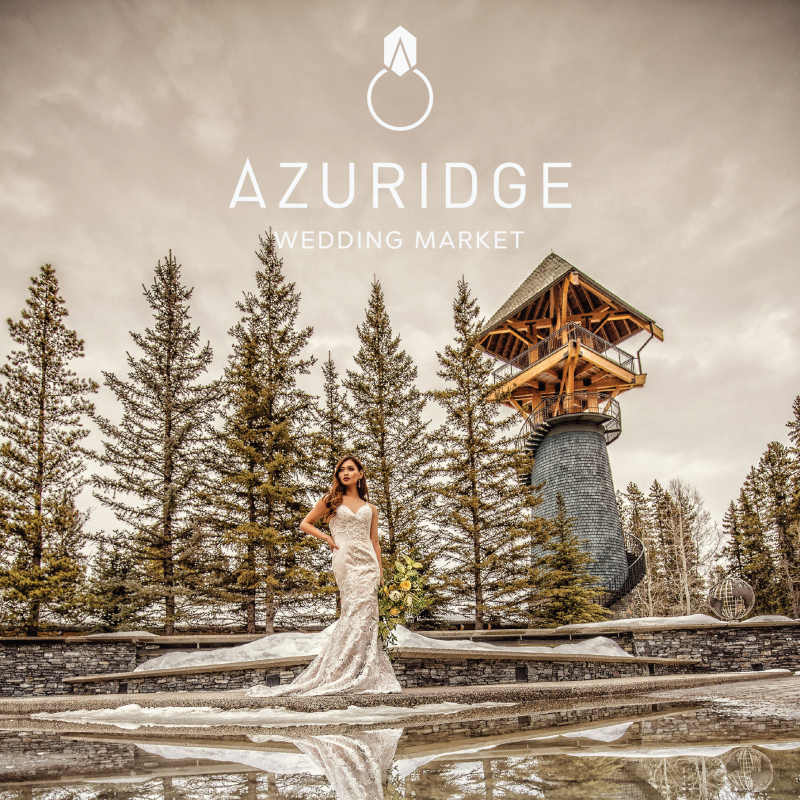 On Sunday, March 24, from 10am to 4pm, Azuridge is hosting a specially curated, luxury inspired boutique wedding event. 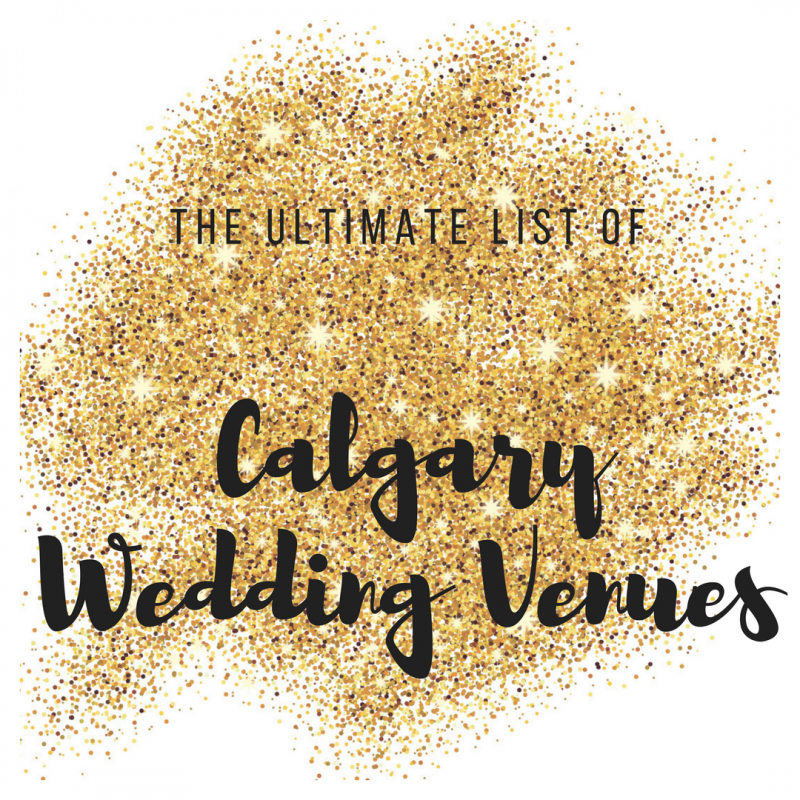 They will be welcoming more than 30 of Calgary's top wedding creatives to their amazing space for couples to meet and to inspire you. 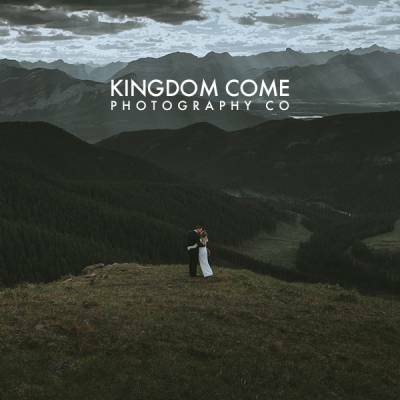 In a casual and intimate setting, guests are invited to mingle with either each other and connect with all the wedding professionals they've been waiting to meet. It's not all coffee and chatting - Azuridge has planned interactive experiences for creatives to connect with guests even further. 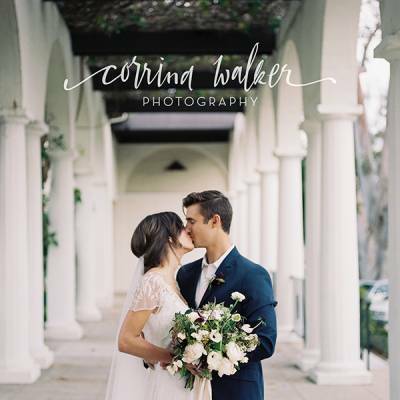 Three design teams are taking over the Tourmaline--Azuridge's biggest event space (3000 square feet) in a wedding design competition inspired by the four seasons. 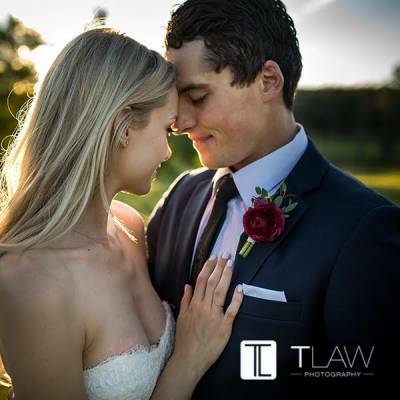 Guests will be able to vote for their favourite, with a guest being drawn at random to win a one-night stay for two in the luxurious Rhodocrosite Bridal Suite. So who else is ready to gas up their car? Tickets are only $30, and will be available at the door. Your ticket price includes the Azuridge signature cocktail, The Dangerous Diamond, and hors d'ouvres to taste test. For more information, click here!